This Youth ATV Guide is a series of articles that will cover choosing the right ATV for your kids, safety for young ATV riders, mini ATV racing, and more. Want to know what ATV features you really need on a mini quad? What safety equipment your kid needs the most? Which Kid's ATVs have the highest ratings? You'll learn all that and more in the articles below. 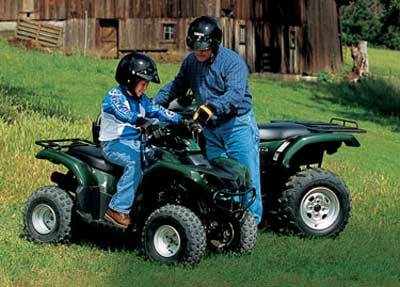 Read our Youth Guide for ATVs to get your kids started the right way. 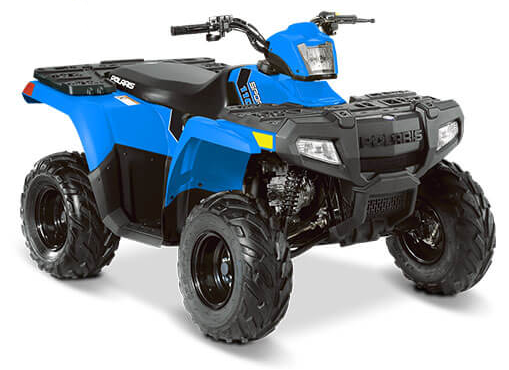 Top Kids ATVs by Age Group - Gas or Electric? Our picks for the best choices for kids ATVs in each main age group and why. Find out which models have the best owner ratings, the best reliability, and the best resale value. Ratings for all the best gas powered kids ATVs from the mainstream manufacturers. Top choices for the 6+ and 10+ age groups with pros and cons of each model. 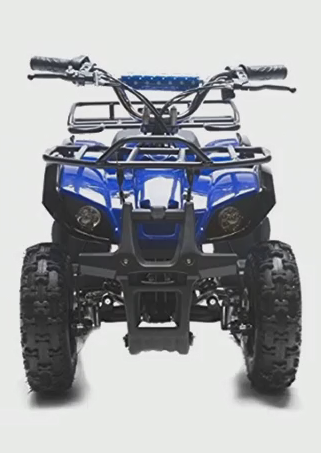 Find out which ATVs have the newest technology like electronic fuel injection, disc brakes, and adjustable suspension. Learn about the latest safety innovations and which models offer the most. And last but not least, which ATVs for kids are the best values. 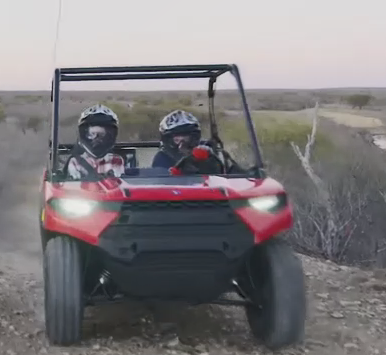 We like to call these "Best Value" children's ATVs. Top choices for all age groups from toddler to teenager. Which models are the least expensive to own and operate. Find out which models can be upgraded for more performance. Learn about the highest rated model by owners. 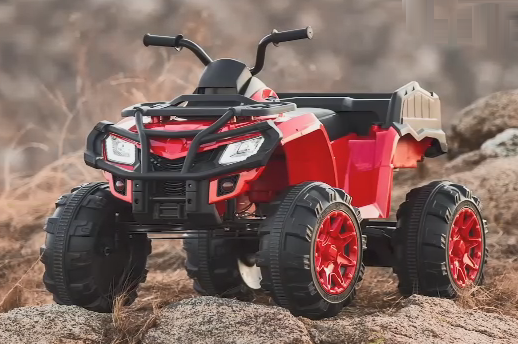 The top choices for a kids electric atv based on thousands of owner reviews and ratings. 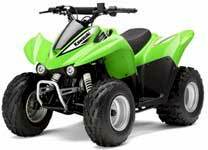 Recommendations based on age groups and performance levels of various youth electric ATV models. 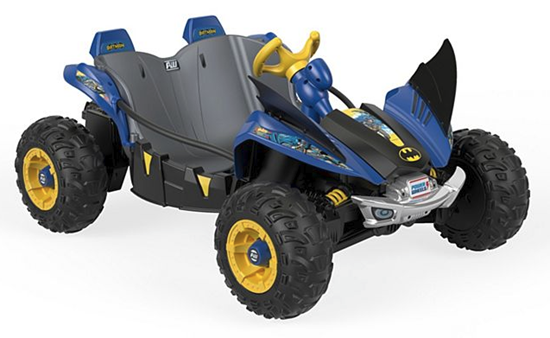 If you're shopping for kids 4 wheelers, don't miss this Top Ten list we put together for you. It's all based on owner satisfaction surveys, reliability records, and popularity at the dealership. Some models would be expected to be on the list, but there are some surprises! You want to get the little tike a mini atv. That alone should move atv safety to the top of your list. Even if your retirement plan doesn't depend on your offspring, you want to keep the little guy (or girl) safe. This article is the place to start. We cover safety features of the ATVs along with the right kinds of clothing and gear for the safest riding. Several options are listed depending on the kind of riding the little one likes to do. Everything from casual to full racing competition. Which engine is best, what kind of brakes do you need, electric or pull starter? Find the answers to these questions and many more in this exclusive article. We'll tell you about the features that are most important to you and your kids. Each feature is explained in detail complete with the pros and cons. Then it's just a matter of deciding which ATV features are the most important to you. 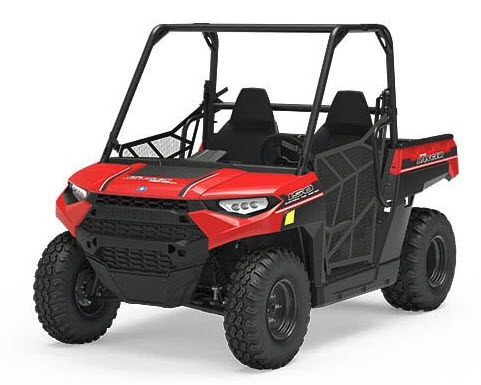 The Polaris Ranger 150 offers new standards in fun and safety. It's recommended for ages 10 and older. You get a full roll cage, interlocking seat belts, passenger grab bar, adjustable seats and steering wheel, and 2 youth size helmets. Polaris includes the new Ride Command app that introduces a new level of parental controls that work with your smart phone. The fun comes from the fuel injected 150cc engine, CVT transmission, and 4 wheel disc brakes. Eight inches of ground clearance and coil spring shocks at each corner keep it going in almost any situation.